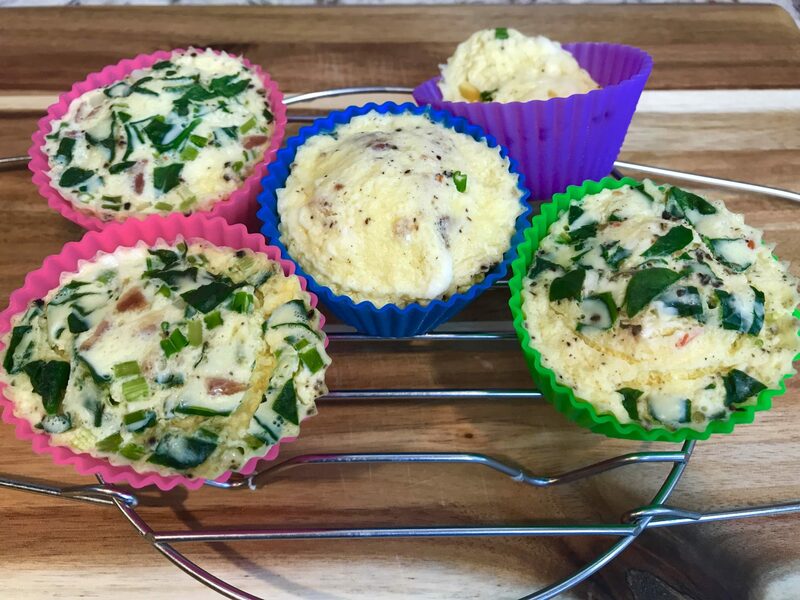 Instant Pot Egg Bites or Frittata Muffins are a bite of comfort early in the morning! 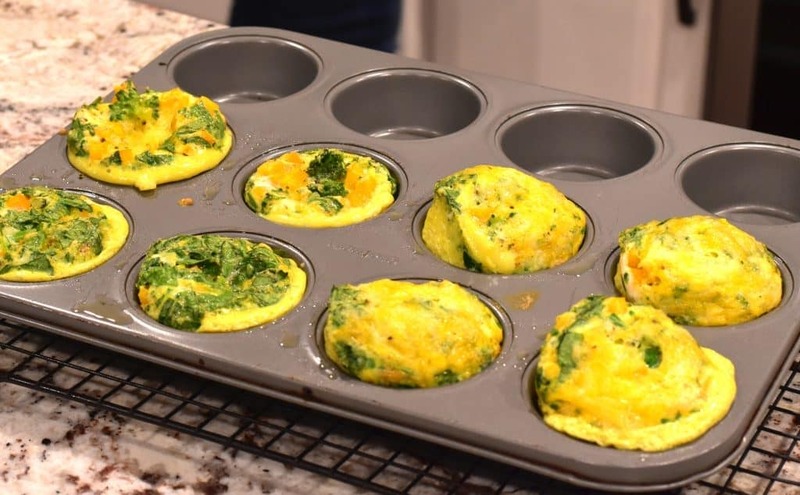 They are warm, fluffy, flavorful and nutritious eggs bites that are shaped like muffins. And they are gluten-free. 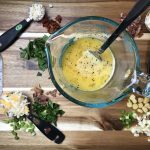 – breakfast couldn’t get any easier than this! Eggs are the number one choice of breakfast foods in my home. Growing up, omelet-sandwiches were a staple breakfast for school mornings. 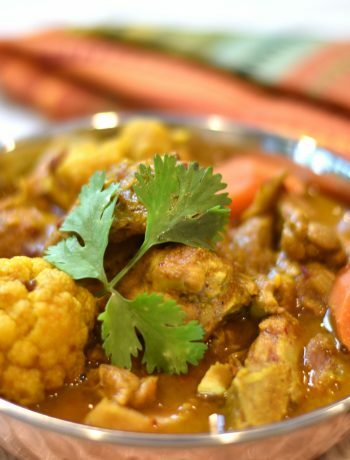 Sometimes, mom would add a variety of fine-diced vegetables in it and give it to us for lunch. It’s a perfect meal. 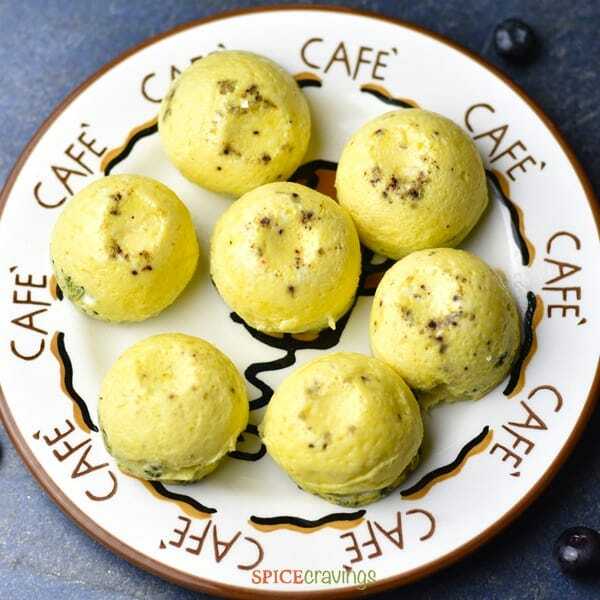 Its packed with protein and nutrients and keeps you full, and going for hours. 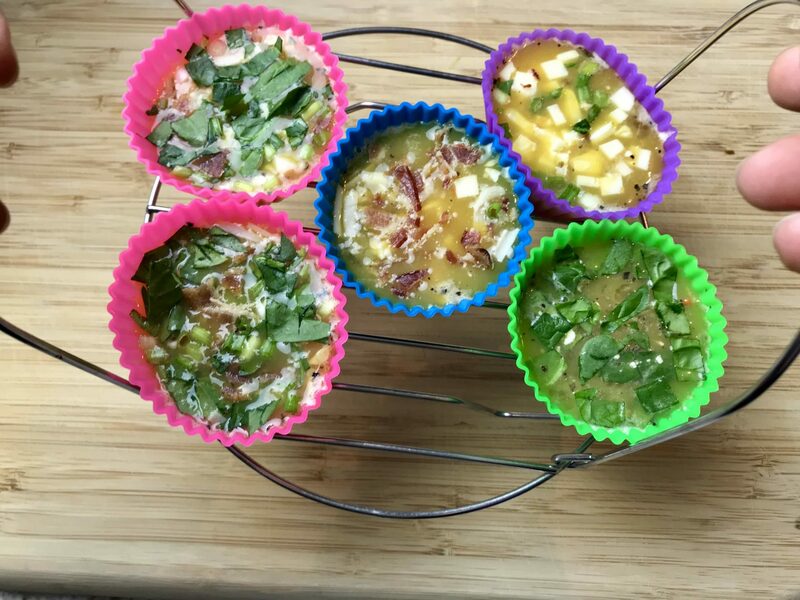 In this recipe, I will show you how to make frittata muffins, also called egg bites, in an Instant Pot, or an oven. 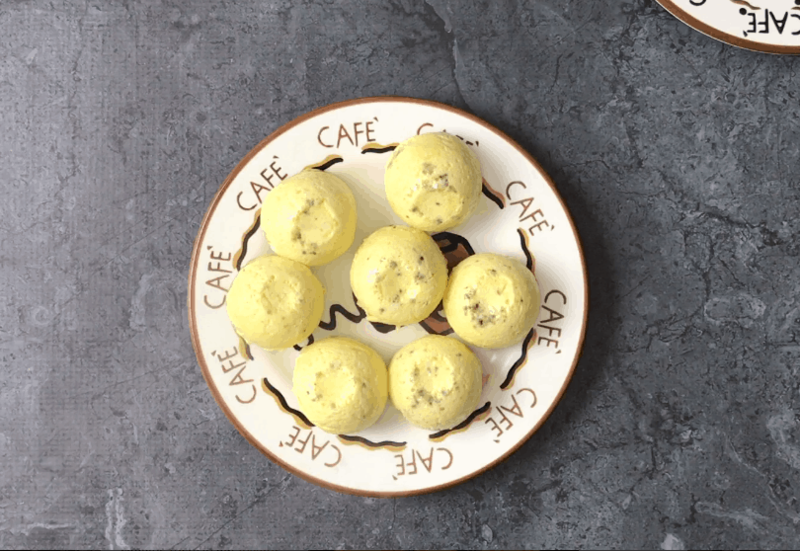 I also have a super simple Instant Pot Hard Boiled Eggs recipe. 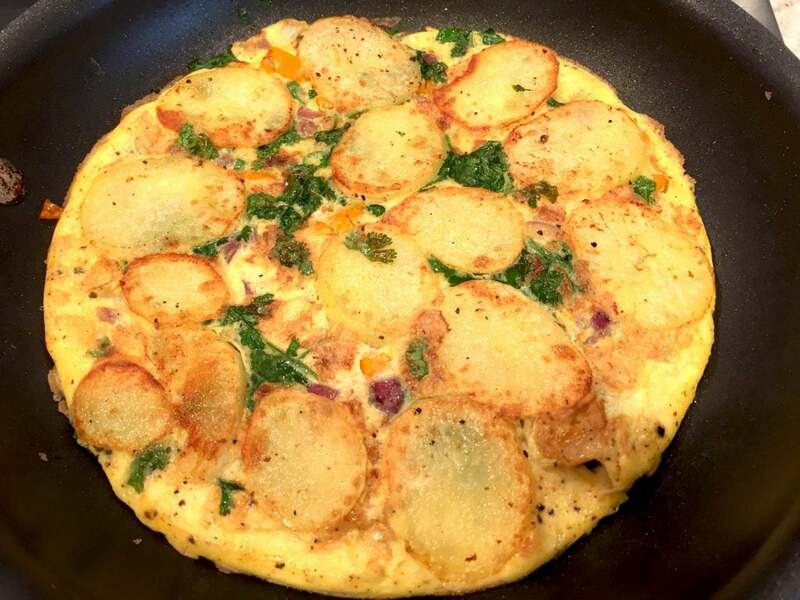 So what is a Frittata? 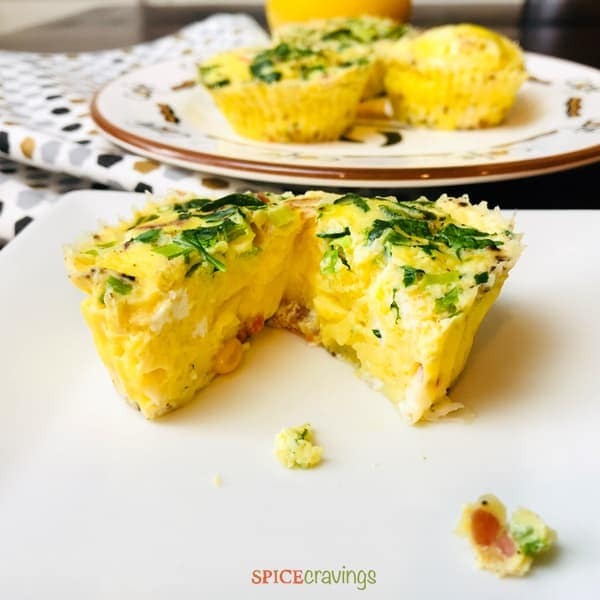 Frittata is an Italian egg-based dish similar to a quiche without the crust. It’s made by mixing the egg mixture with meats, cheeses, vegetables or even pasta. 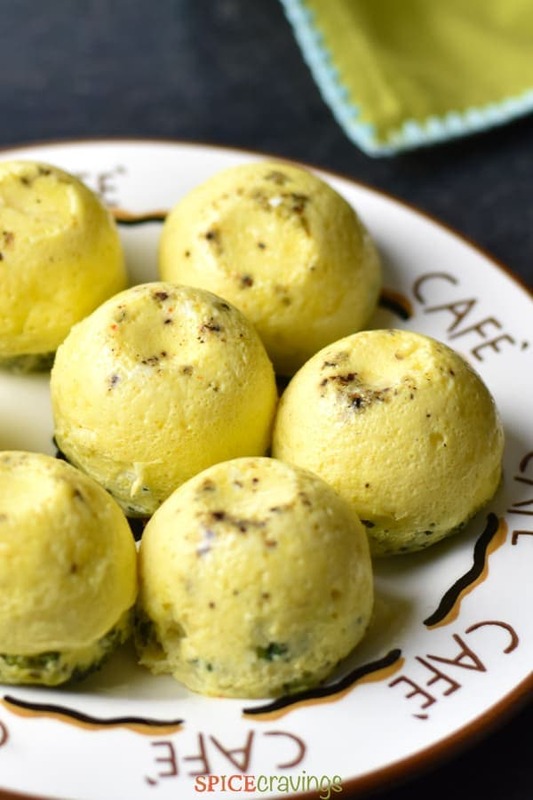 The great thing about these egg bites is that everyone gets to customize it their way. It takes me roughly 5-7 minutes prep to chop up some baby spinach, sun dried tomatoes, green onions and broccoli. 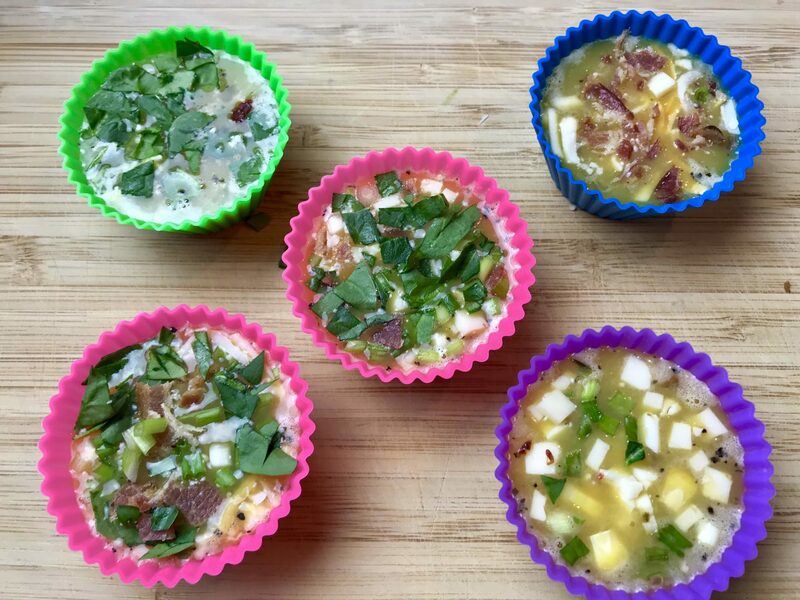 I always have some pre-cooked bacon or sausage in my fridge (part of my weekend prep), which comes in handy for a quick flavor booster to eggs and soups. 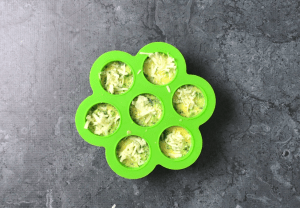 So, assembling these egg bites, really takes under 10 minutes. 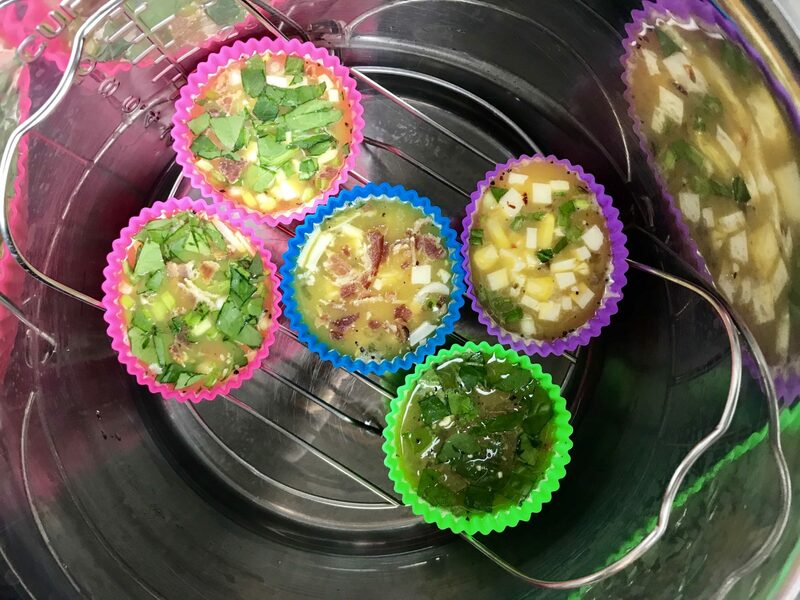 In this recipe, I have adapted my oven-recipe for my electrical pressure cooker, the Instant Pot 6 Qt (check out my instant pot FAQ & accessories post). 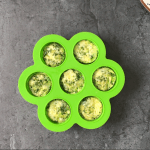 , my new favorite kitchen accessories. 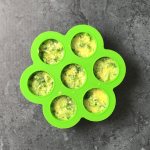 Another great alternative that I started using recently is the Silicone Egg Bites Mold. 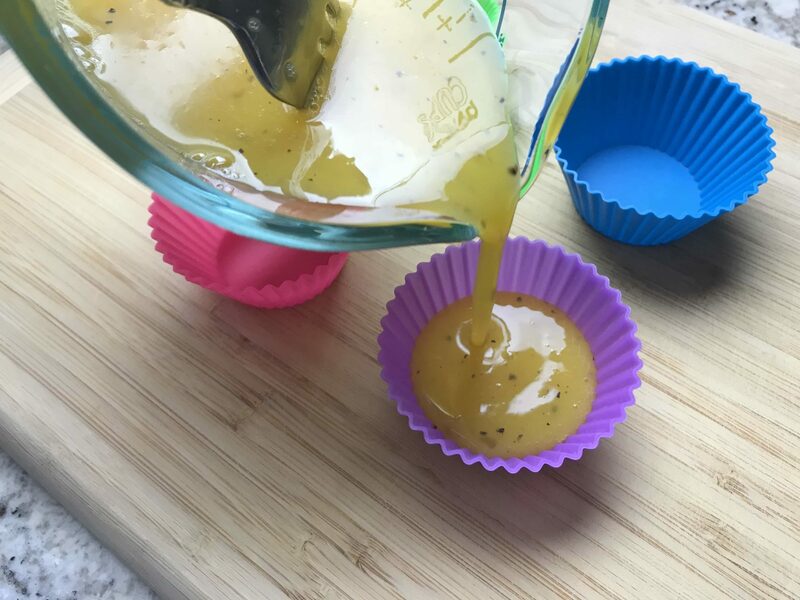 You don’t need to grease them, but I like to spray them lightly with a coconut oil baking spray and the muffins come out so easily!
. It beats the eggs nice and fluffy without having to learn the ’tilt-the-bowl’ technique as with a fork. You can also use this little gadget for frothing your milk for lattes and cappuccinos. I have to say, I’m kinda falling for it:-) After beating the eggs, you divide them evenly in the silicone cups. Top with your favorite mix-ins. You can customize your own, since these are small individual portions. for 5 minutes. Manually release the pressure and you’re done. Pressure cook for 5 mins, QR and ENJOY! 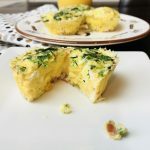 Instant Pot Egg Bites or Frittata Muffins are a bite of comfort early in the morning! 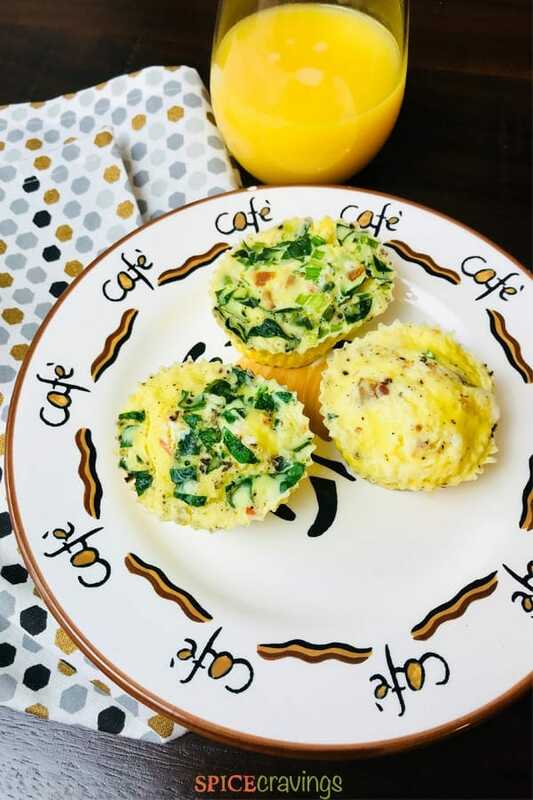 They are warm, fluffy, flavorful and nutritious eggs bites that are shaped like muffins. 5 minutes of prep, 5 minutes of cooking. Cooking these is a 1-2-3 process! That Simple and delicious! 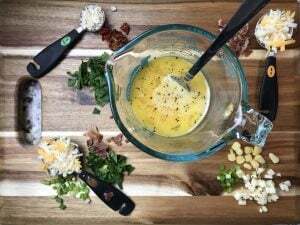 Prep: Chop your favorite mix-ins. 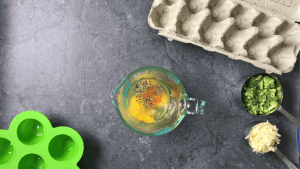 Using a fork or an electric egg whisk, beat the eggs with seasoning and a little milk. 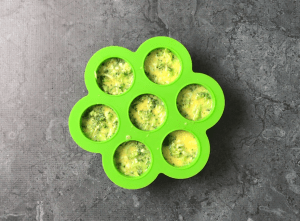 After beating the eggs, divide them evenly in the Silicone Cupcake Molds or the Silicone Molds for Egg Bites leaving 1/4 inch from the top, since the egg muffins will rise. Top with your favorite mix-ins. Turn on Instant Pot (see instant pot FAQ). Pour 1 cup water in the Inner pot. 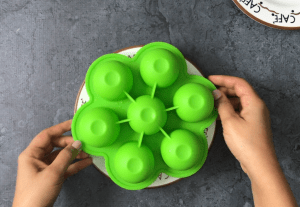 Place the cupcake molds on the trivet and carefully lower it in the inner pot. Close the lid. Set the vent to Sealing. Cook on Manual for 5 minutes. Manually release pressure by turning the pressure valve to 'Venting' position (QR). 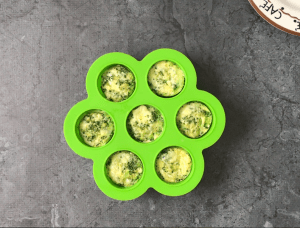 Re-heating: Simply pop in the microwave for 10-15 seconds, depending on how strong your microwave is. Can you omit the milk? 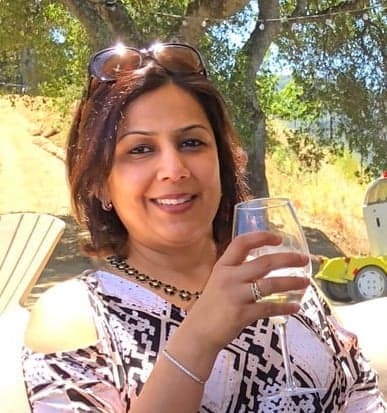 Trying to avoid dairy. Absolutely! I’ve made them many times without milk and cheese. Milk helps them fluff u a little bit. Enjoy! 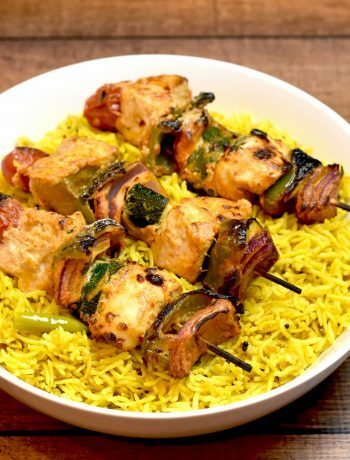 This looks delicious and easy to make. Any recommendations how I could make it in the instant pot without the silicone cups? Hi There! You can use any oven safe bowls, like ramekins, stainless steel bowls, cupcake molds etc. Hope you love them!